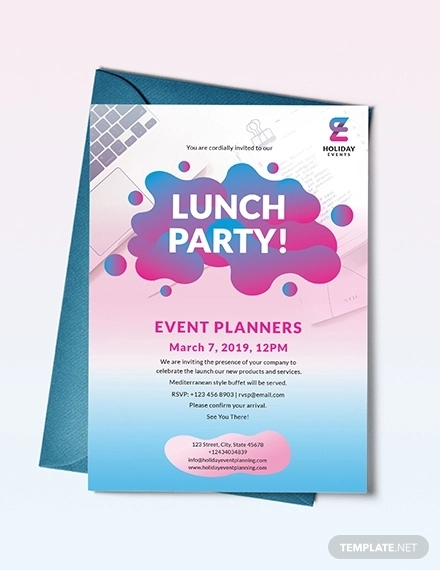 If you’ve got a big event lined up but can’t seem to get it right with your invitations, then maybe what you need is to take a little breather and seek some inspiration. What we really mean by that is we’ve got that much-needed inspiration right here and that you should check them out. From fragrant-sealed envelops to flyers posted around town, there’s no need to rack your brain any longer because we’ve got it all right here. 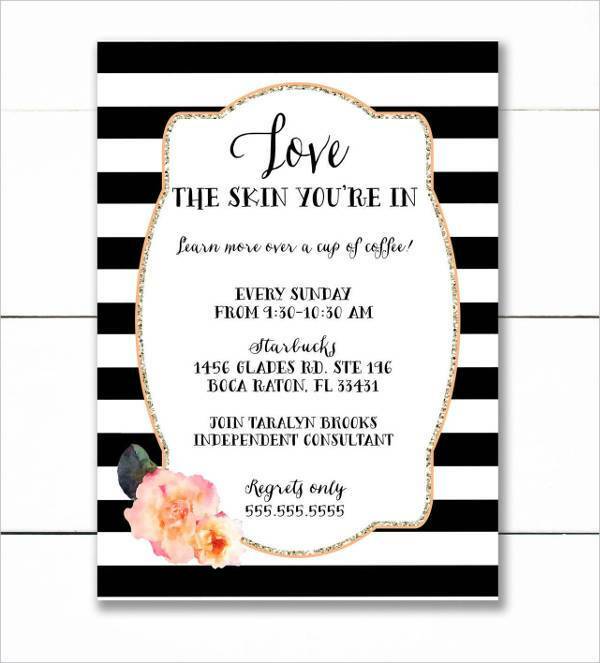 Let our invitation designs do wonders for your upcoming events. Yes, events, because we made sure we’ve got everything you’ll ever need for any occasion right here. 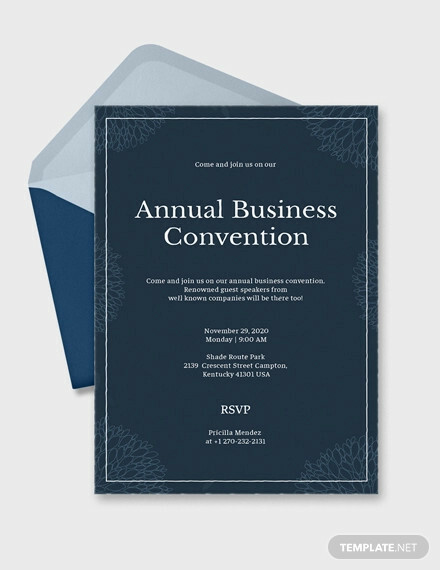 Invitations, also known as invites and virtually known as e-vites, are friendly and polite requests to make a person or a group of people attend or participate in an event. They are especially important when your event is going to cater to hundreds of people or more people than you can keep track of in your head. This includes formal events, like corporate dinners or balls, or casual events, like club openings and beach parties. 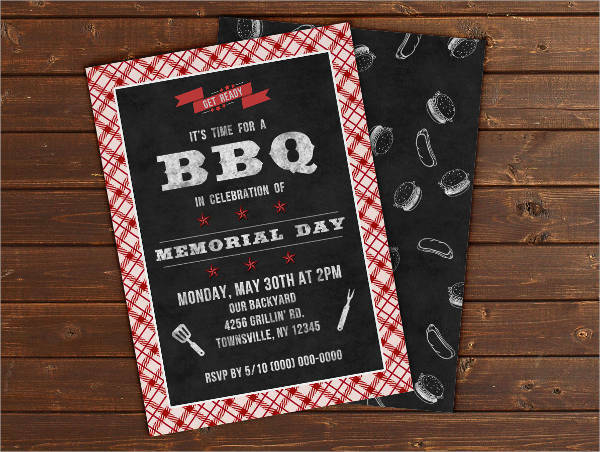 Invitations vary and come in numerous creative forms. How you invite people and in what form depends solely on the kind of event you are organizing. 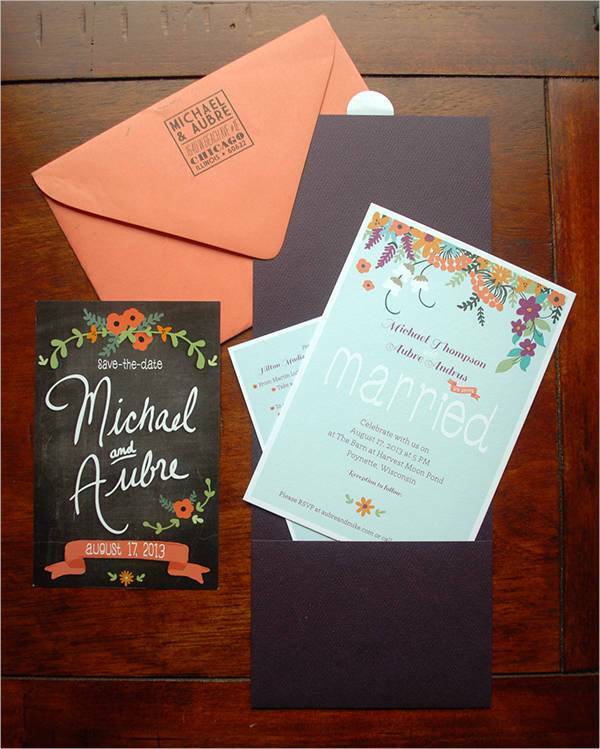 For formal events, invitations usually come in the traditional card and envelope format. 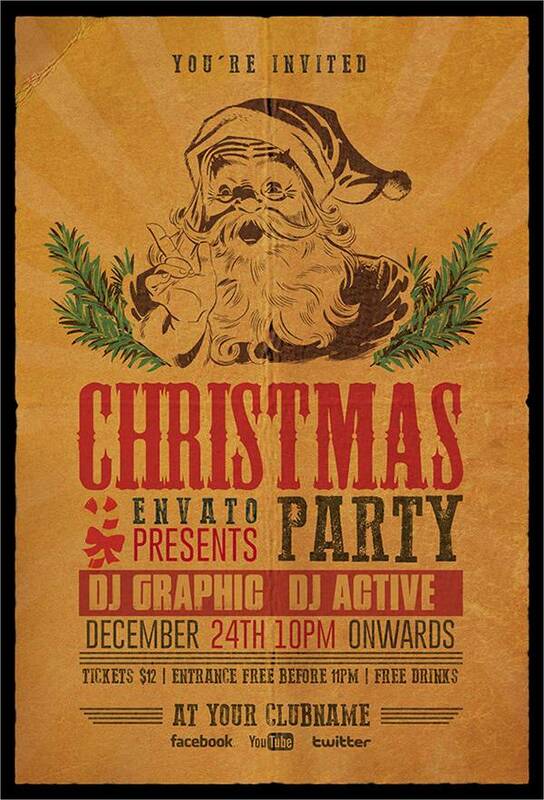 Casual parties and informal gatherings can make use of flyers or digital posters. Events that are both casual with a bit of formality can use any method that best fits the theme of the event. 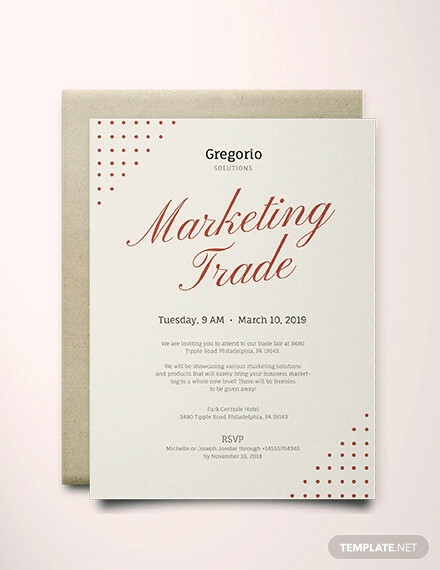 In any case, how you create and design your invitations are entirely up to you and your creative team (if you have one). 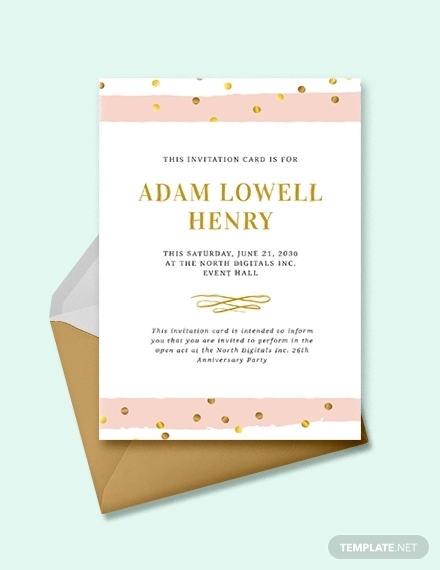 You can work on your invites as freely as possible or is allowable, as long as it still serves its main purpose of informing. How Do They Come in Handy? 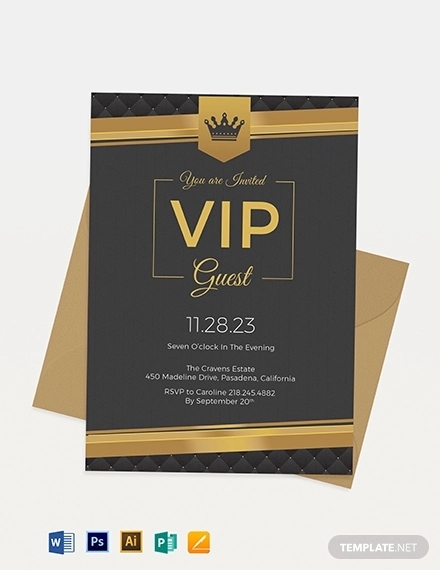 Invitations are the sole informers for a particular event. They contain all the details a guest needs to know for him or her to arrive prepared, or to arrive at all. 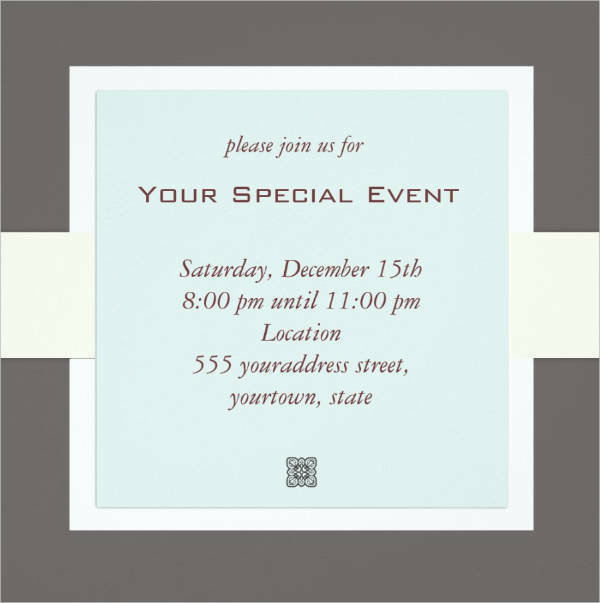 Invites should have the date, time, and place for the invited guests to clear their schedules ahead of time. What should also be included, of course, is the purpose of the event. Therefore, they should be timely and should be sent out weeks or even months before the big day. 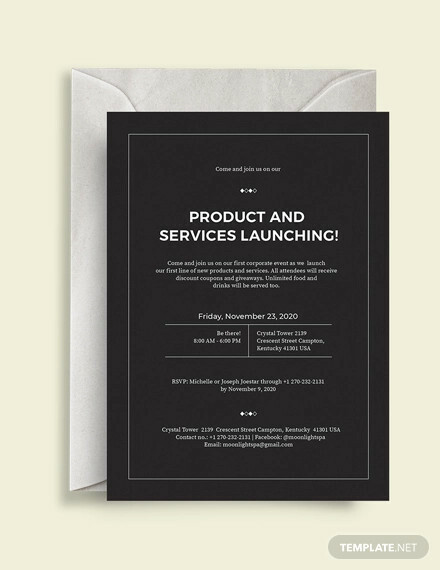 Basically, invitations are information sheets. They just happen to arrive in sleek and unconventional forms with aesthetically-pleasing designs. 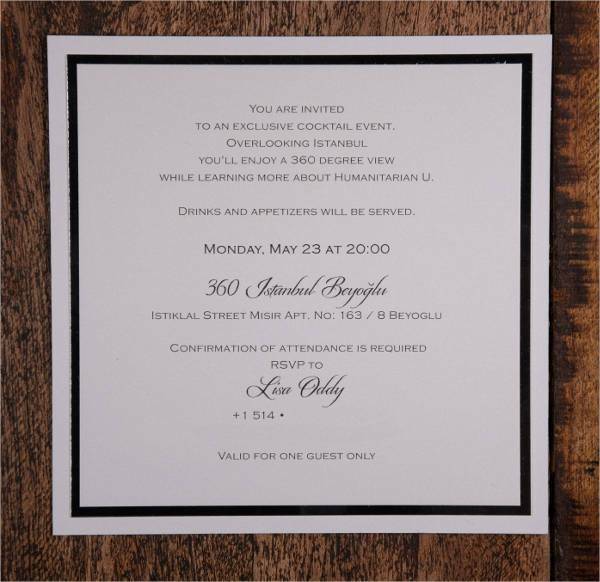 Which is just as well, because invitations are the not-so-subtle hints of what’s to come in the main event. They are one of the main factors that make people want to go. They should at least look…inviting. 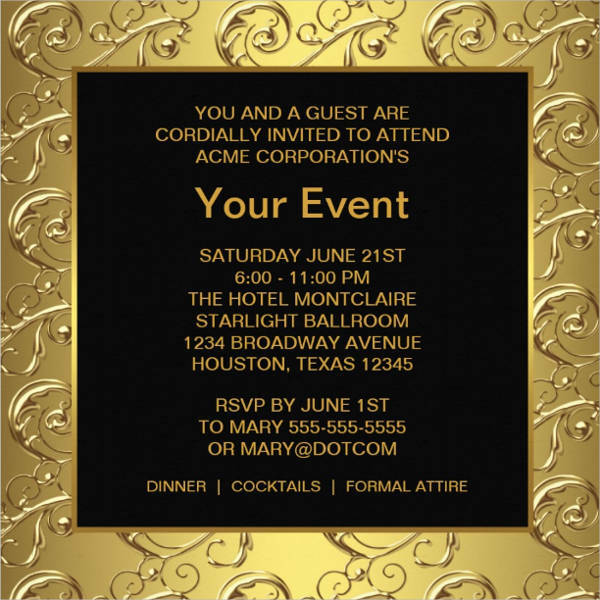 Invitations for corporate events and other formal events like dinner parties and networking events probably have the most structure and conventionality in their layout. 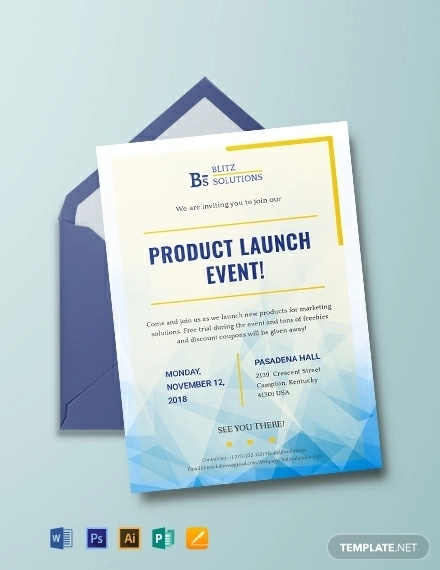 The information should dominate the invitation card with minimal design elements. 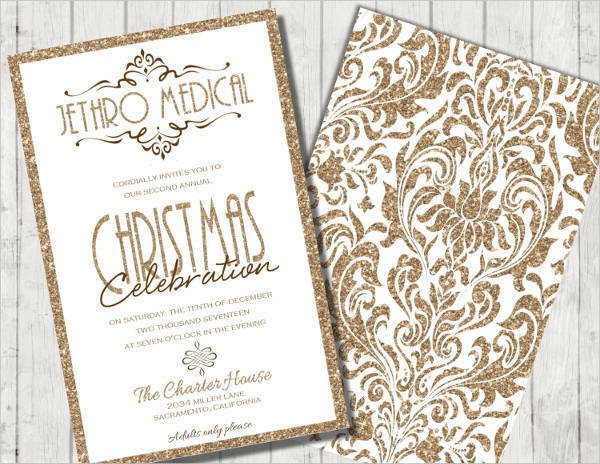 The designs are meant to be complementary to the text, and so they shouldn’t dominate the invitation card. The main goal is to look sleek, sophisticated, and elegant. You can choose bold patterns or minimalist backgrounds as long as it stays organized and neat. 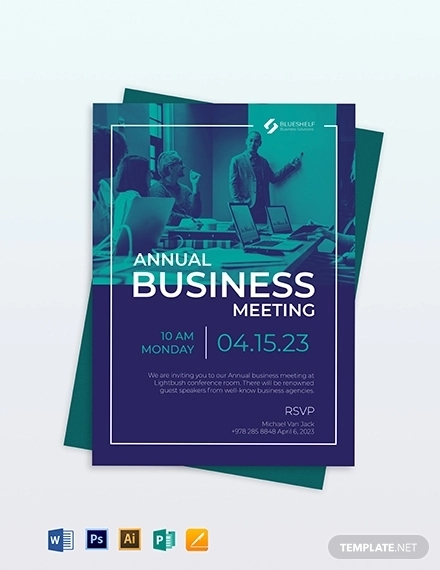 Business events that are more smart-casual can incorporate more colors and images to their invites. 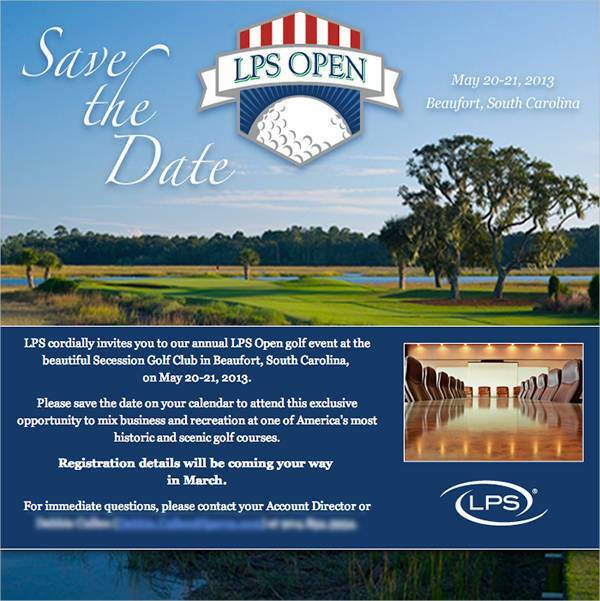 For example, an invite for a company golfing event can include an image of the golf field or the prize for the winner to entice the guests. 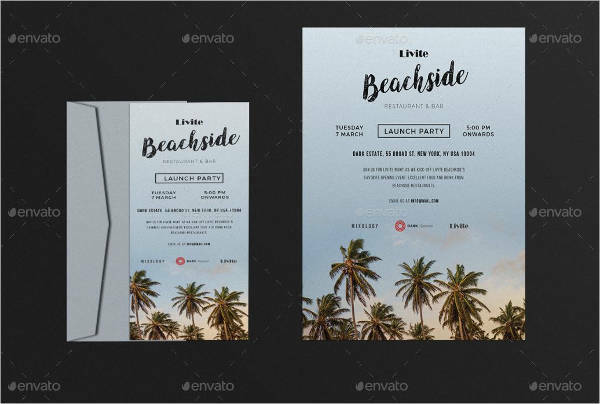 Events like beach parties and club openings are informal events that should have casual and creative invites. 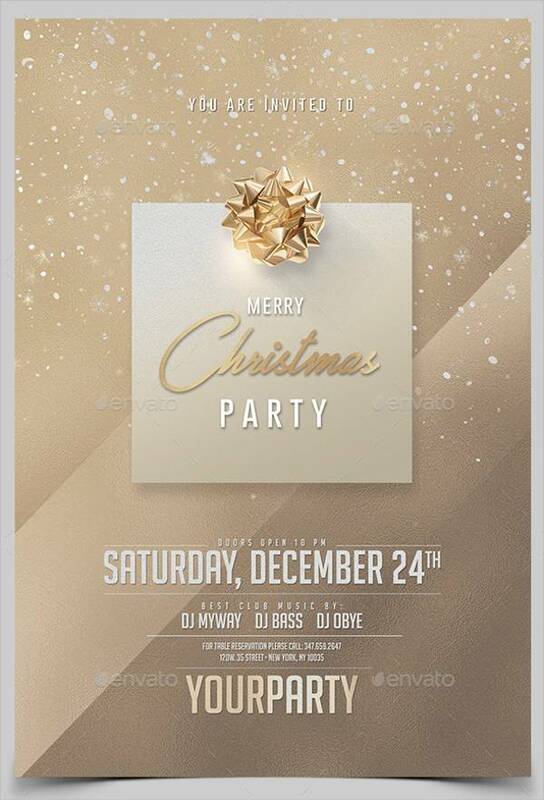 Party flyers and digital posters are appropriate, especially if they are open to everyone. Digital invites and flyers are also effective on its target market: young individuals who want to have fun. 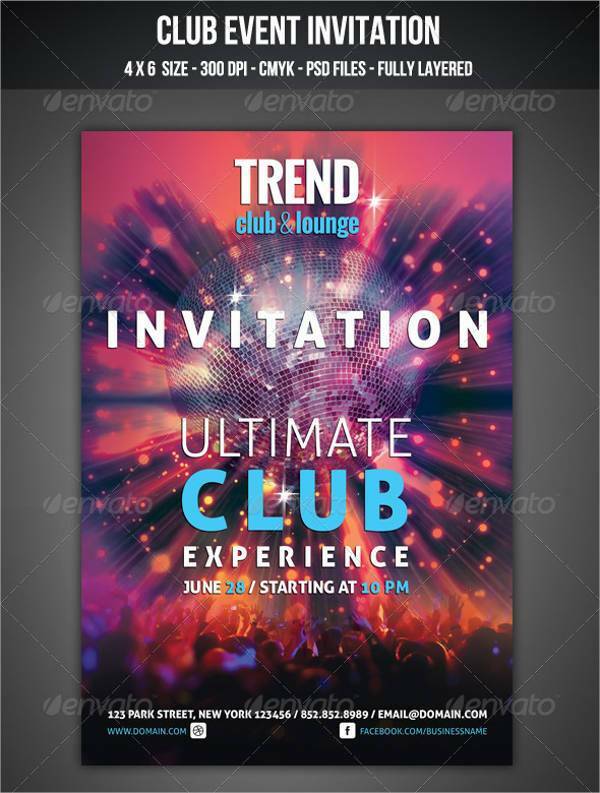 Flyers for club events should be able to embody the ambiance of the club hosting the party. 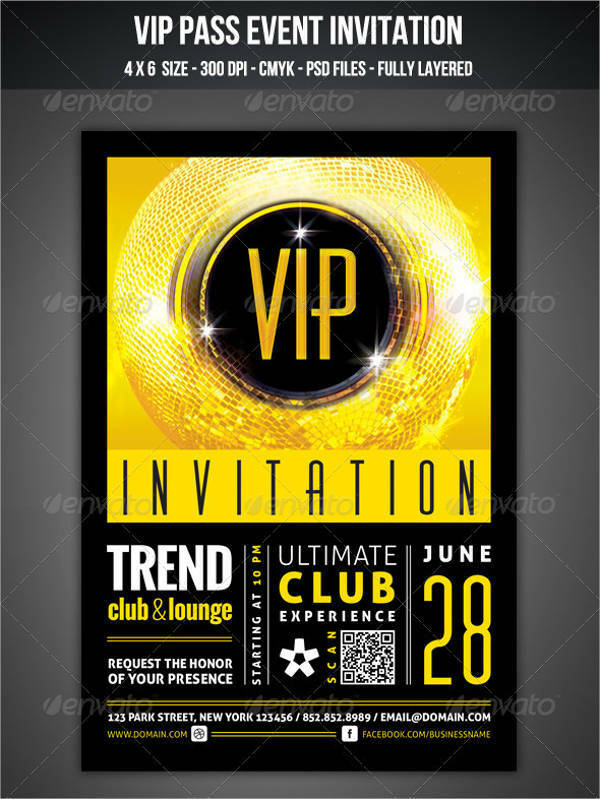 Dark colors and silhouettes or neon lights and drinks are usual elements in a club party flyer. 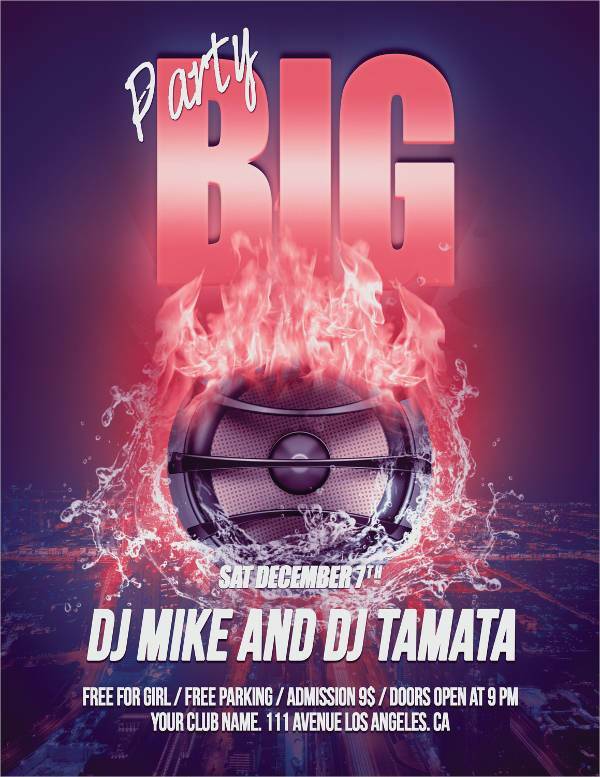 Information can be limited to the date, time, the name of the club and guest DJ’s. 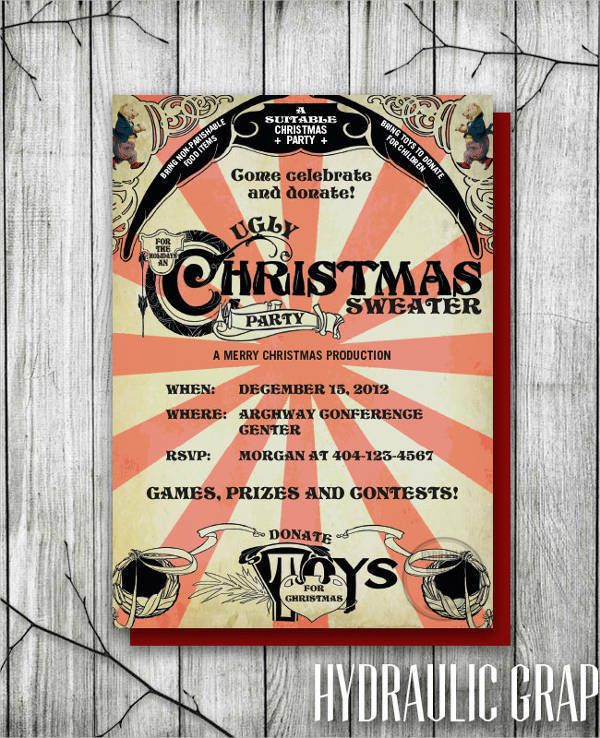 The club’s address may be added at the bottom of the flyer if it’s in an uncommon location or a new opening. 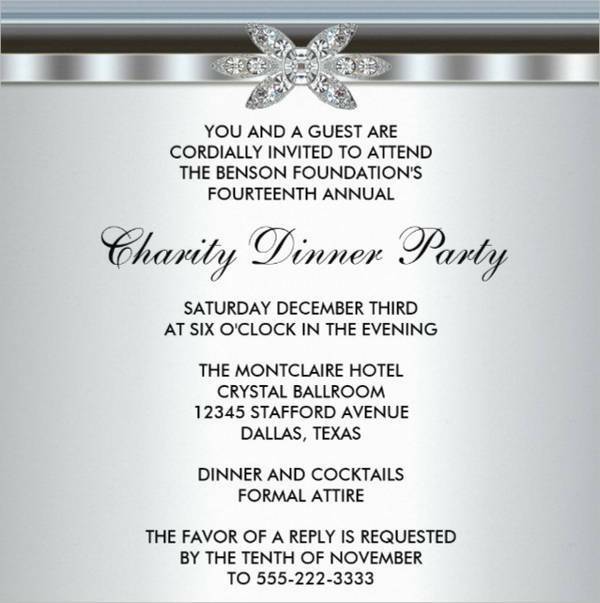 Holiday parties like Christmas Parties or the Fourth of July are somehow more exclusive but are casual nonetheless. 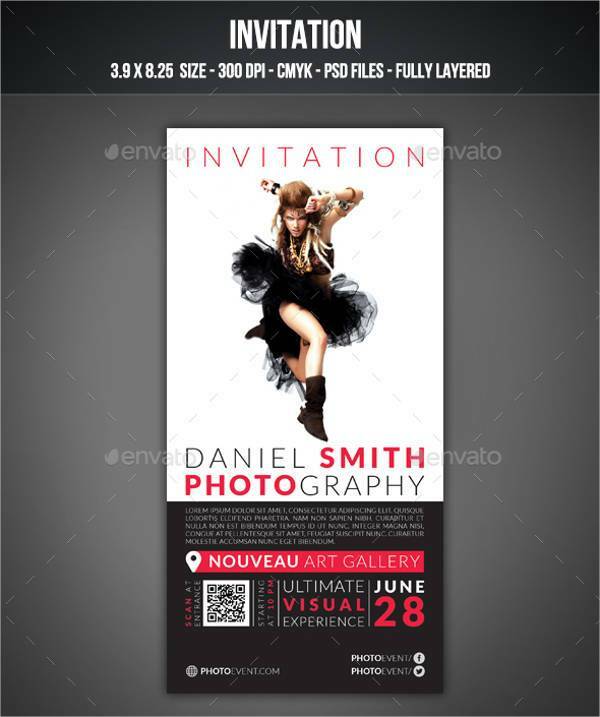 Flyers and invites for such events are lively and colorful. They should make the potential guests feel the spirit of Christmas or the pride of Fourth of July. 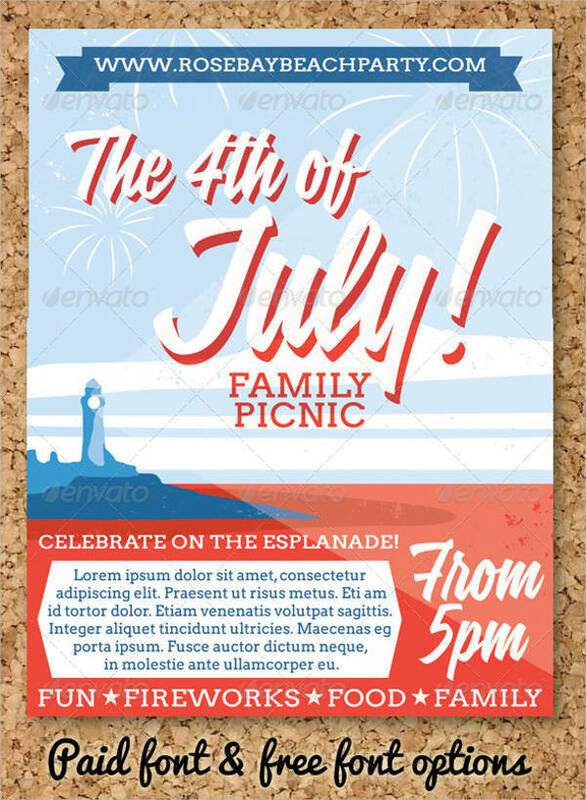 Invitations for these events can be creative and free-form with various images and colors, while text can be limited to the bare essentials. There are certain events that are a blend of casual and formal. Art exhibits, gallery openings, and photography contests are some of them. These kinds of events, if they are not entirely exclusive, are often packed with invited guests while being open to the public. 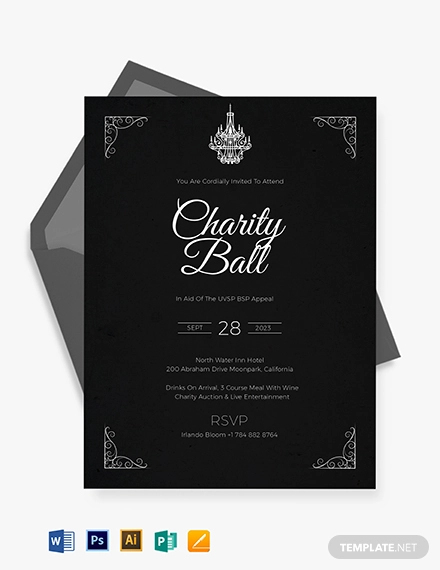 For events like these, invitations can work in both formal and casual formats. 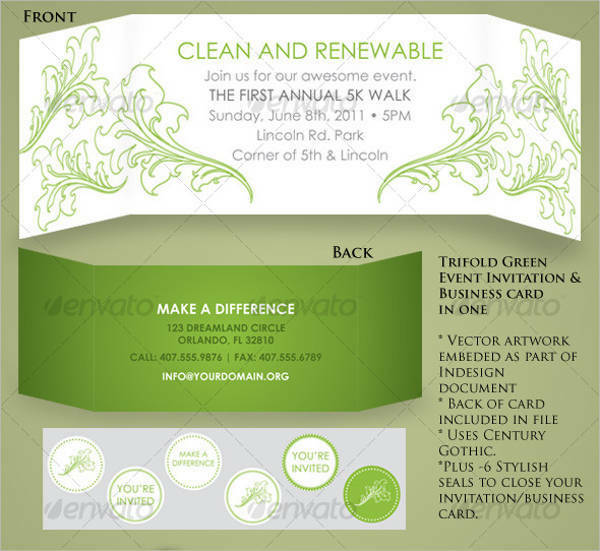 Special guests should receive a formal invitation card while the public can be invited through flyers and online posters. 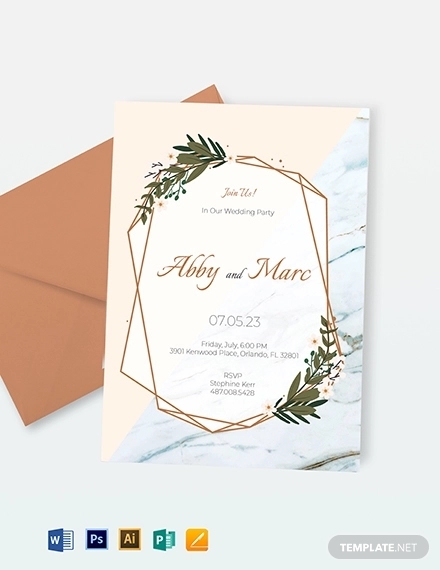 Because these are likely unconventional events, there is a lot of room for creativity and artistry in the making of invitations. Art exhibits tend to have avant-garde designs that are one of a kind. Photography contests and exhibits can feature some of their best photos in their invites. Information on the invites may also vary. 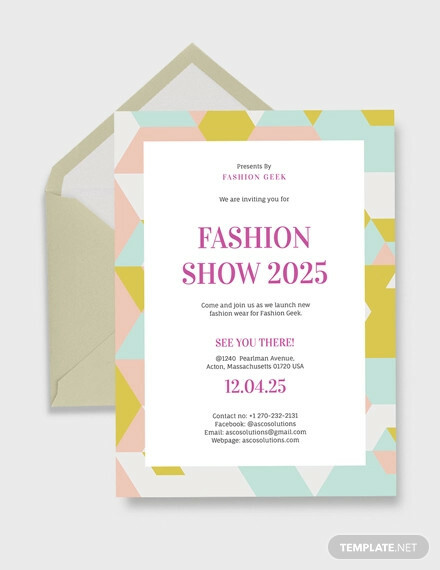 All the necessary information and more are usually in the formal invitation cards, while public flyers and posters are limited to the date, time, setting, and name of the event or artist. 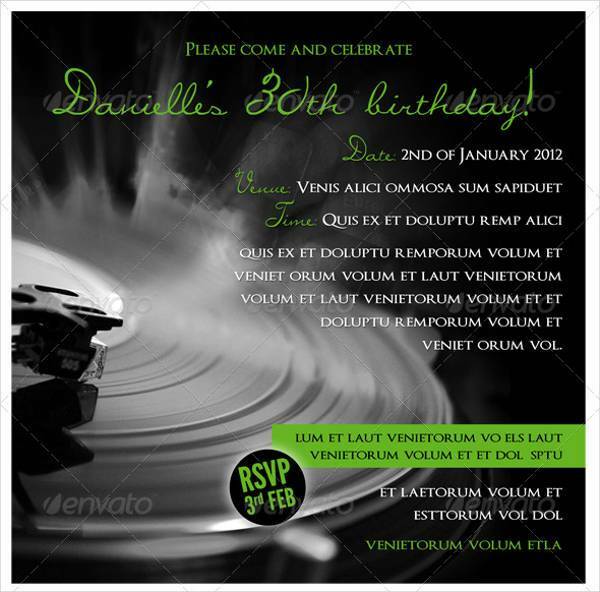 No matter the occasion, your invitations should be able to speak in volumes even when they don’t say much in text. The overall package is what gets your guests interested and excited to take part in the special occasion. This means dedicating time, effort, and creativity to something that can contribute to its success. 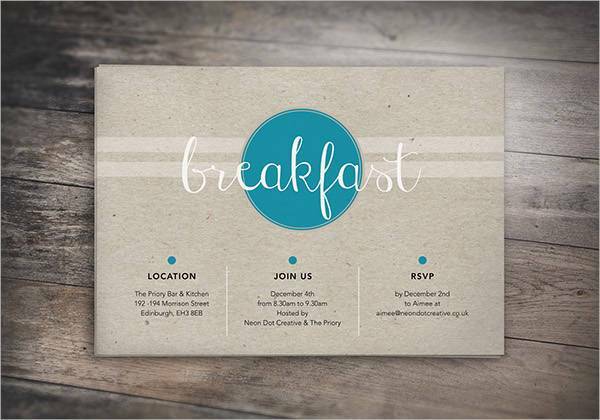 Don’t stress too much on the do’s and don’ts of invitation designing. There is more creative liberty here than you can imagine. 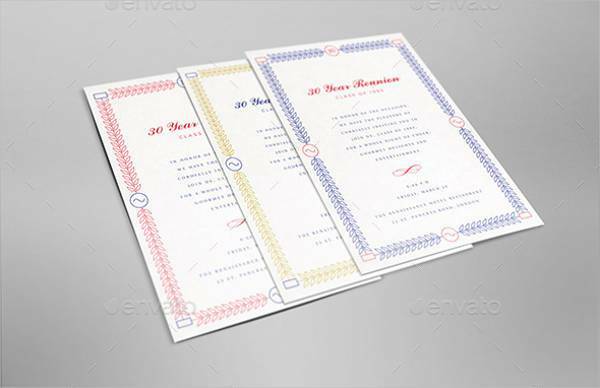 With our list of designs, you have the freedom to download and edit or print in whichever way you please. 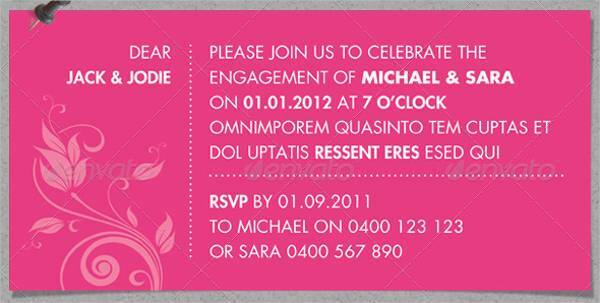 Don’t hesitate to make use of the different invitation designs you now have and just innovate.